The best time to grab The Long Reach and get lost in Christmas nightmares. Be sure to review the game after playing, ho-ho-ho. 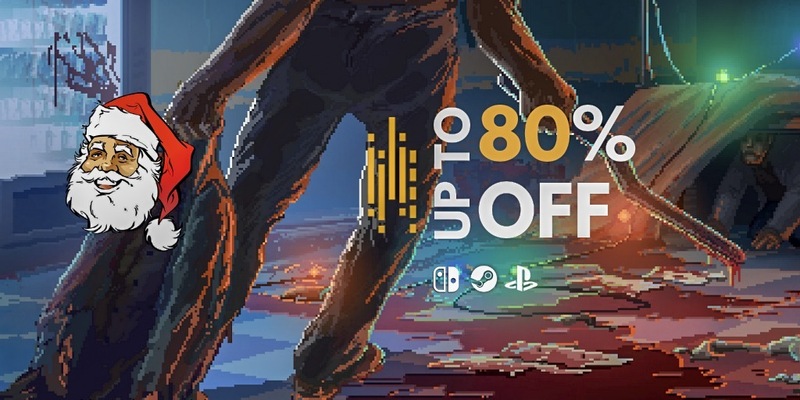 The Long Reach is 80% off! Yeah, as simple as that. 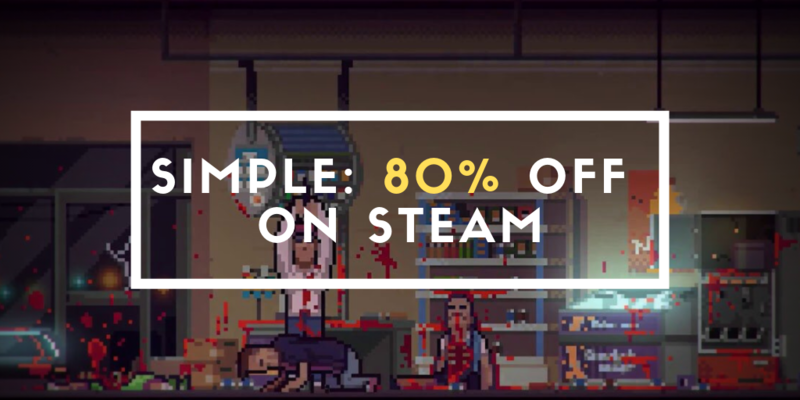 The Long Reach is on the Steam Autumn Sale with 80% discount. That's it. "The experience-sharing program that we were studying went haywire. Maybe it’s that black box, maybe something else. The main symptom for you is that your nightmares and dreams no longer require sleeping to manifest. These hallucinations is all your subconscious. It turns out that given enough time with it, we go insane. But we can fix that." 附注事项: These are projected minimum specs and may be subject to change before release. The Long Reach developed by Painted Black Games, published by Merge Games Ltd. © 2017. All other trademarks, copyrights and logos are property of their respective owners.